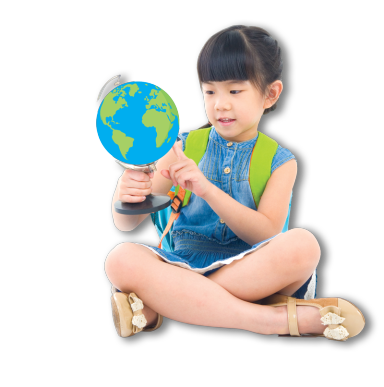 We offer full-time and part-time child care programs that will provide your child with excellent learning opportunities. With programs for children 6 weeks to 12 years of age, you’ll find exactly what you’re looking for at Playworks. Fun is never-ending at Playworks. Our state-of-the-art play structure, arcade, and interactive dance floor provide an exciting atmosphere for children and adults alike with Family Play and hourly child care services. Party with Playworks, where you’ll enjoy all that the Atrium has to offer, an accommodating event space, and great food options. Playworks hosts birthday parties, seasonal parties, and events of all kinds! No matter the occasion, your Playworks event is bound to be a memorable one. 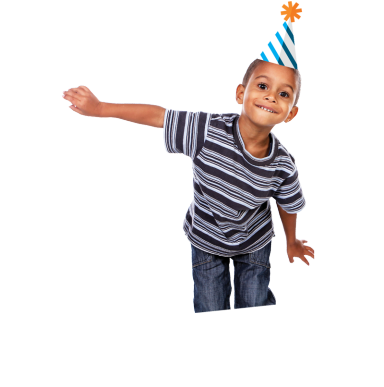 Playworks is Minnesota’s premier provider of quality child care and family fun. Open to the public, Playworks provides hourly and contract child care with an emphasis on early learning education for children 6 weeks to 12 years of age. 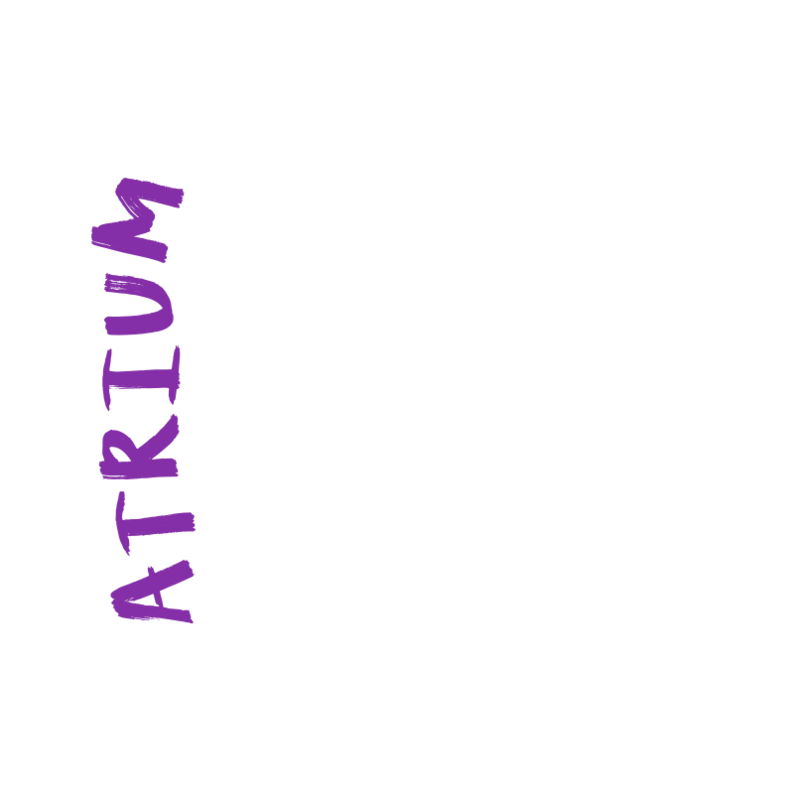 If you’re looking for fun, our Atrium also hosts birthday parties, family play, group trips, and more. 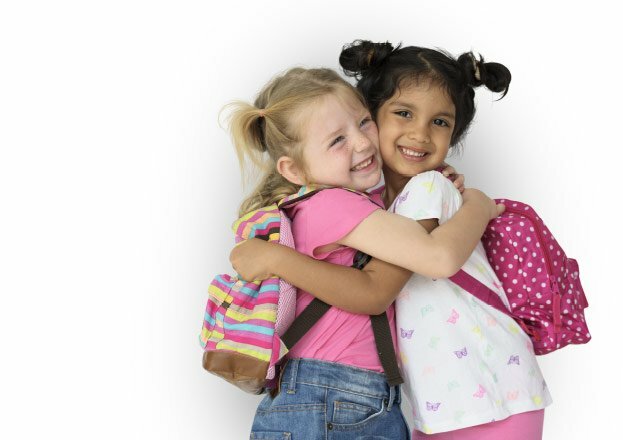 Certified teachers, state-of-the-art facilities, and advanced safety technology make Playworks a fun and safe environment for your child to play, laugh, and learn. Come visit us today! 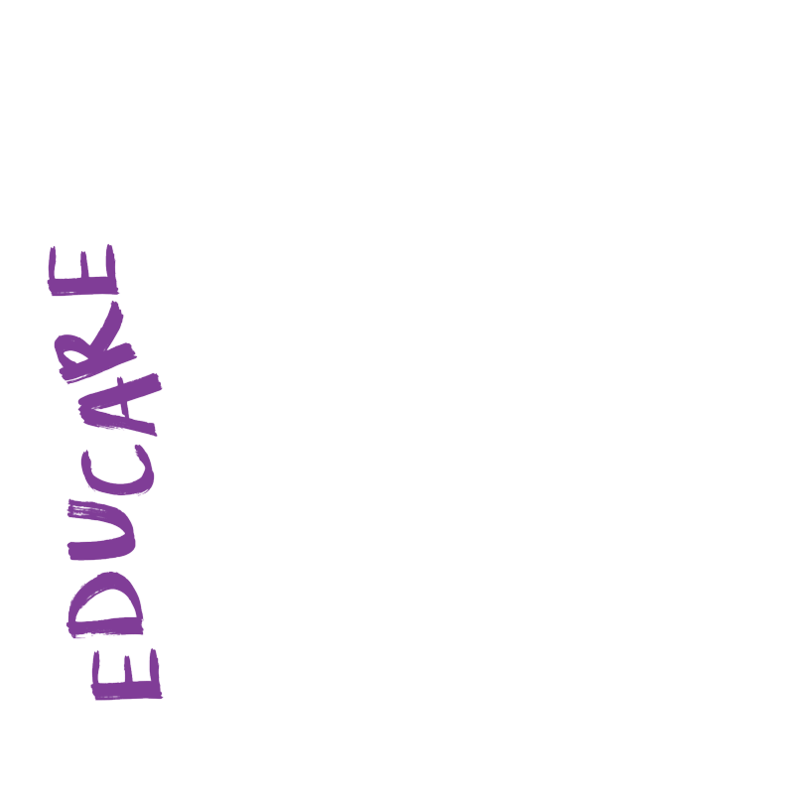 The Playworks mission is to provide high-quality education and care to children, build cooperative partnerships with parents, provide meaningful employment, and provide a viable, fun, quality entertainment source for families.